We always say that Wialon grants you immense opportunities no matter the country and business. What matters is your wish to get things done properly even if from the first sight everything seems impossible. To prove this, let us tell you about our Brazilian partner ReadyMixTracking. 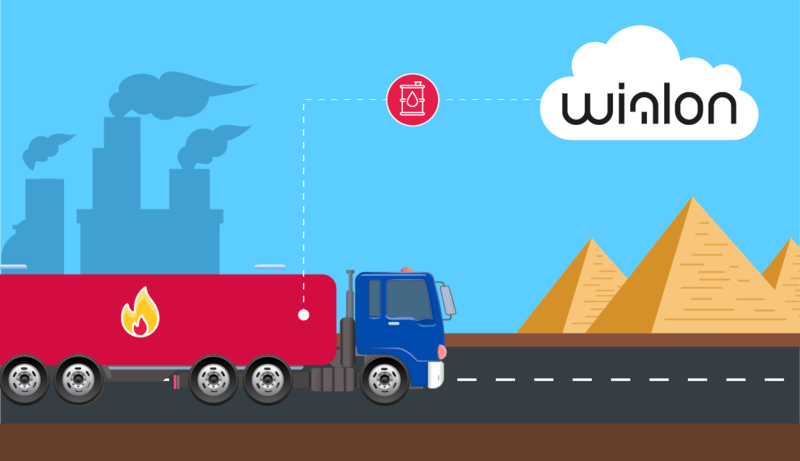 The company developed a Wialon-based solution for the tracking of concrete mixer trucks. What was the objective and why was it so challenging? Keep reading and find it out. The concrete quality can fall dramatically if the product is transported under unsatisfactory conditions. The dispatcher would want to track in real time the exact discharge point. If the discharge point differs from the planned one, it means that concrete is being stolen (frequently happens in Brazil and Latin America). The driver needs to know exact directions to find the construction site. There are two reasons for that: very often the site doesn’t have roads and buildings, let alone addresses; each mile of the route costs a fortune – a mixing vehicle requires a large amount of fuel. The number of vehicles in concrete company fleets is usually around 100, sometimes more. It is quite a challenge to keep an eye on all of them at once. No unplanned stops and shady trips – no concrete thefts. 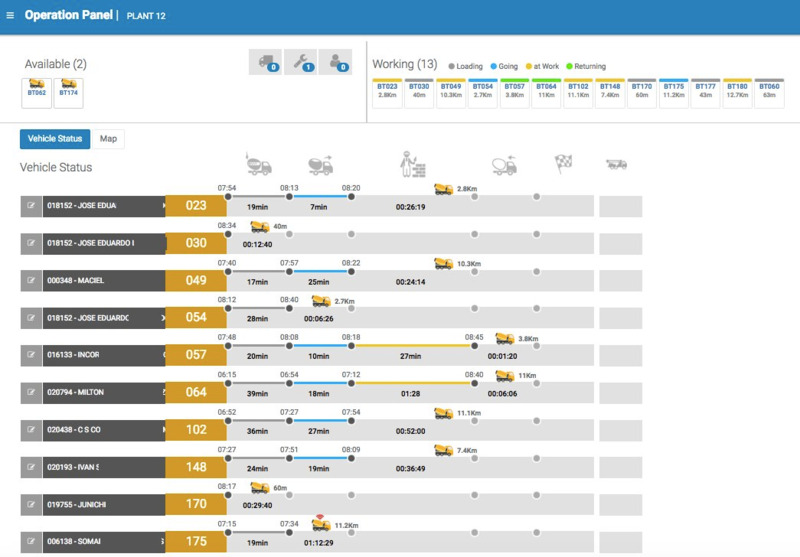 With the help of Wialon SDK our partner developed ReadyMixTracking solution that uses data from Wialon to keep you informed on the way the machinery works but in an interface tailored specifically for concrete plants. It means the customer can track the production and delivery processes in real time using main KPIs of concrete plant logistics. mixing unit’s availability – if it is inside the plant geofence, it is available (makes it possible for the dispatcher to properly distribute load among available mixing units, to prevent mixers idling or the other way around – their absence when they are needed the most). 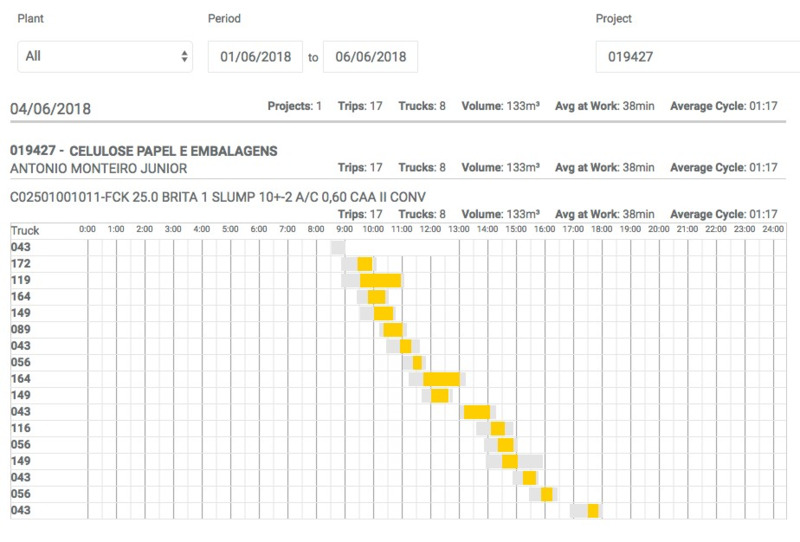 mixing unit location and the delivery step it is currently at (loading, being on the way to the site, on site, or back to the plant) with unit status marked in different colors (e.g. blue is going, green is returning, etc.). Detailed map of the route (to track the exact location of the mixing unit and avoid unauthorized trips). Elapsed time of each stage (to define the average duration of each stage so to make up daily trip plans more precise). An advanced reporting system generates detailed informative reports on each cycle in the form of the chart. The rotation direction of the mixing drum is determined with the help of a rotating magnetic sensor. When the drum starts rotating to the opposite direction as if to discharge and the map shows that the mixing unit isn’t at the construction site, the sensor registers this and the dispatcher gets an alert notification. So that the drivers could take the optimal route, the customer uses map routing (Leaflet Routing Machine but the client can use their Google API Key to work with Google Maps). The dispatcher notices any unplanned trip or stop and can contact the driver right away. 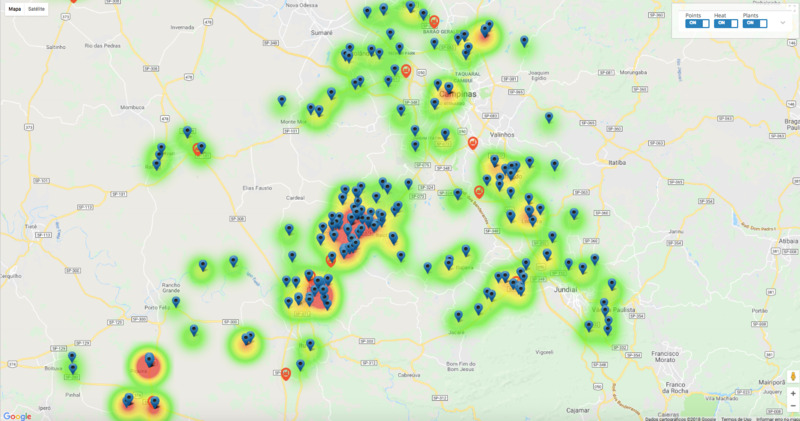 One more useful feature of the app is the opportunity to monitor customers that have been served for a certain period of time with the help of a “heat map”. If analyzed over time, this map will show a panorama of the growing city. ReadyMixTracking app takes care successfully of all the issues that concrete plants face. It cuts operation costs by 15-20% which allows our partner to charge a higher price for their services. The solution was such a success that the concrete company acquired an exclusive right to use it in Brazil so that no one else in the country could have it. Location solutions, our partner in the Middle East, got interested in the app as well and now profitably implements it in their region. If you feel like using the solution as well, let us know about it by sending a message at marketing@gurtam.com and we will bring you into contact with the developer. 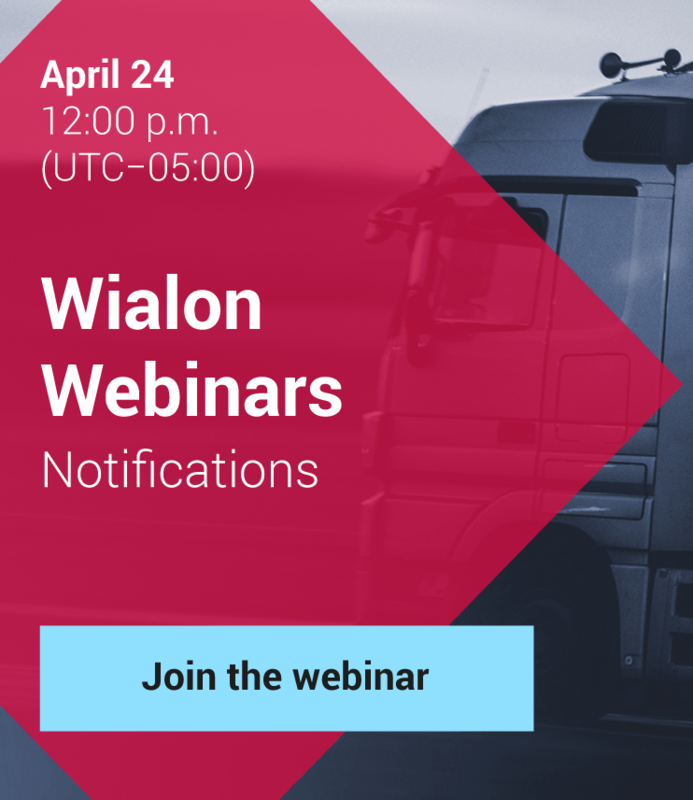 Use Wialon in a challenging project? Are you certain it will be inspiring for the rest of the community? Don’t wait any longer and write us at marketing@gurtam.com or fill up a form at my.gurtam.com.